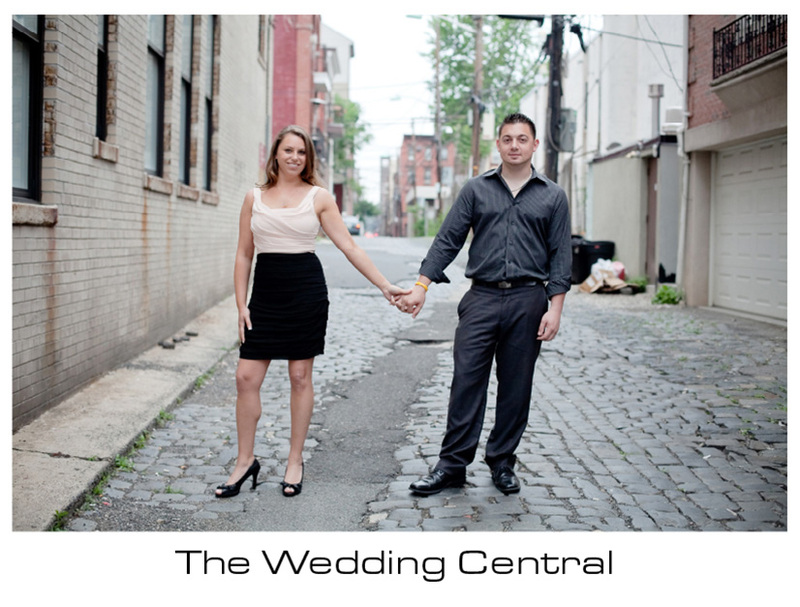 Last week, Danny and I headed to Hoboken NJ to take some engagement photos and video for a really nice couple. As I got there, and I started talking to Rebecca and Tommy, I found out that Tommy was not thrilled about the idea of taking pictures. He is seriously in love with Rebecca, and he was going to do anything it took to make her happy. Well, I don’t mind a few pictures, but I don’t like those sessions that go for an hour, he said, and I just smiled. How was I supposed to tell him that our engagement sessions run for about 90 minutes without making him run to the nearest exit. Well, I did what any honest photographer would do, I didn’t tell him. We just took them for a walk in the park and let them do what they do best, love each other. This is one handsome couple.